Sammobile, one of the most important website around here, has recently leaked the news according to which the next galaxy phone is going to be the first Samsung device to feature a USB Type C port, able to recharge and transfer files faster. USB-C also known as USB 3.1 is a new generation of the powerful USB 3.0 which is able to transfer data files up to 10Gb per seconds, featuring the great ability to manage higher currents than the current standard. Actually, few Android devices support the new USB-C but not all smartphones or tablet are able to provide the “C“‘ benefits like speed transfer and fast charging. The new Galaxy Note 6 will probably be the first phablet produced by the Korean company to have this connector. 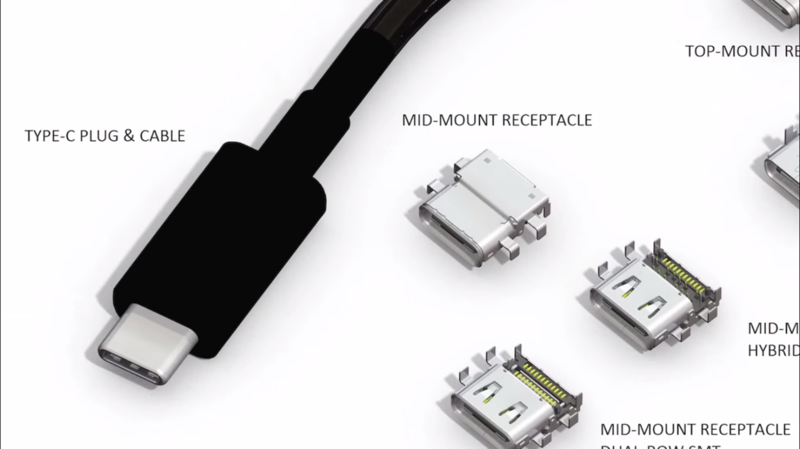 USB type C will enhance the user experience because of its reversibility and the high resistence compared to the micro Usb 2.0 port available on the Galaxy S7 And the Galaxy S7 Edge. 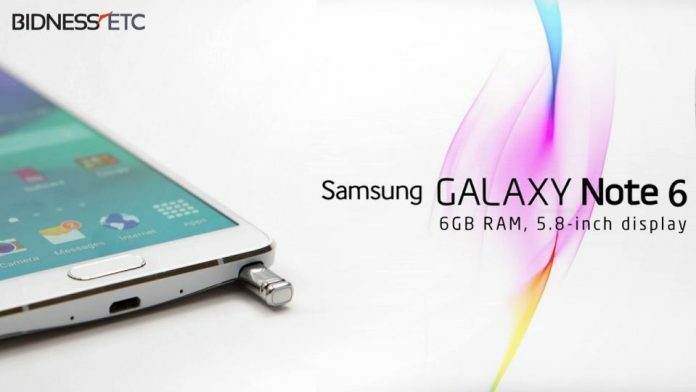 The Note 6 will have 6GB of DDR4 Ram, Exynos 8890, QHD Super Amoled display and the SD Card slot.